It is a relief when a book that is talked about, mentioned on blogs, shortlisted and longlisted is a good read. So it’s even better when it lives up to all that hype, a story that sticks in your head, characters whose fates you are unable to shake from your heart, whose world you have lived in for days – days because while you are so tempted to rush through it and smush as much as you can into every nook and cranny of that reading mechanism called the brain. 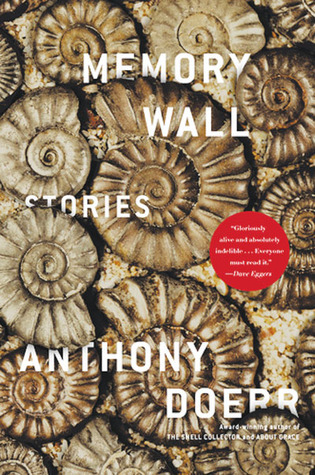 All I knew when I went into this book was that it was highly lauded, it was by Anthony Doerr, whose collection of short stories Memory Wall fascinated me, that it was set in Europe during World War II. And it had something to do with radios. So at first I was all, ho-hum, this sounds like it might be a bit of a drag. But the story quickly sucked me in with young Marie-Laure, whose father is the master of the locks at the Museum of Natural History. At age six, she loses her sight and every year on her birthday, her loving and patient father builds her a wooden puzzle box with a surprise inside. He also constructs a model of their streets so that she can learn to walk around on her own. Marie-Laure has a fondness for Jules Verne which makes me instantly like her. 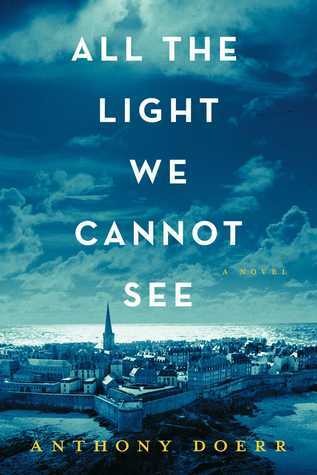 When war breaks out, they leave Paris for St Malo, where her reclusive uncle lives. And in another part of the continent, in Germany, Werner, an orphan, who lives in a mining town and despite his remarkable intelligence, has a bleak future, likely to be yet another miner. But his talent at building and fixing radios wins him a chance to study at an elite military school, where the training is rigorous and unforgiving. How will the two meet? Because you know that they are meant to! I just really wanted to find out! But first, Doerr enchants us with his gorgeous evocative writing. Whether describing a town or a museum, or even the unrelenting backdrop of war. “Four years of occupation, and the roar of oncoming bombers is the roar of what? Deliverance? Extirpation? Doerr takes us from character to character, going back and forth before and after the German occupation of France. In less masterful hands, this would be confusing and frustrating but Doerr guides the reader assuredly through the different years. It is beautiful and moving, a story about struggle, resilience, bravery, and all the goodness and evil that comes forth in wartime. 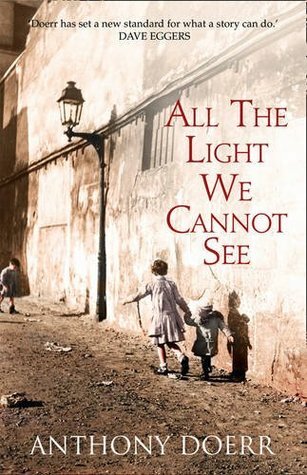 All The Light We Cannot See is a story of completely deserving of all its praise, shortlisting and hype! I am both thrilled and completely relieved to be able to say that! Ok, yes. This is next on my TBR. I hadn’t much more idea of what it’s about than you did going in.